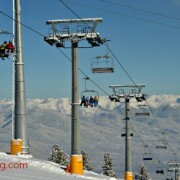 Protests campaigning for a second gondola lift for Bansko were made yesterday. 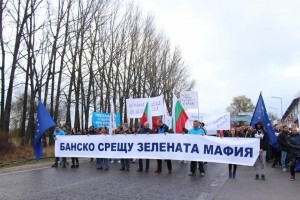 The slogan: “Bansko Against The Green Mafia“. I find it hard to comment on this topic because I suspect the issues and the politics are more complex than the media reveals. I strongly suspect that the real truth on gondola permission is known only to a few in the highest levels of government and business. 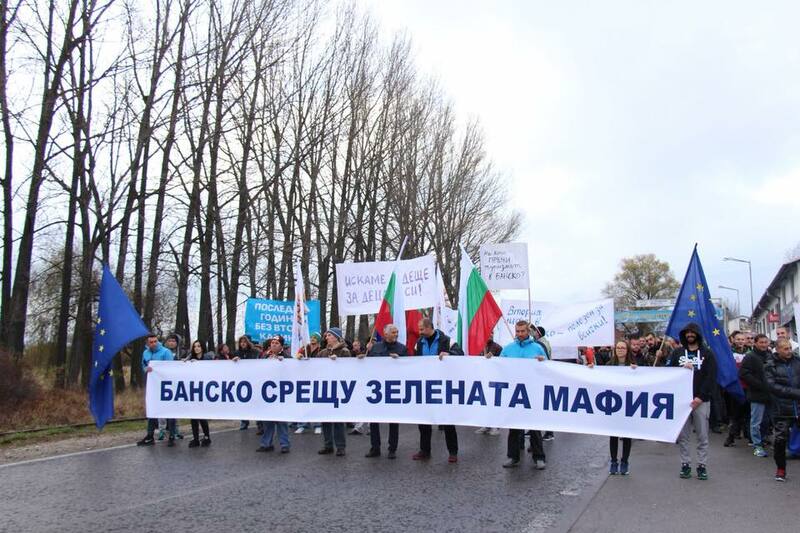 It says: "Bansko Against The Green Mafia"
So I won’t comment about stuff I don’t know about, other than to say that the volume of accommodation can cope with many times the number of pistes currently available. 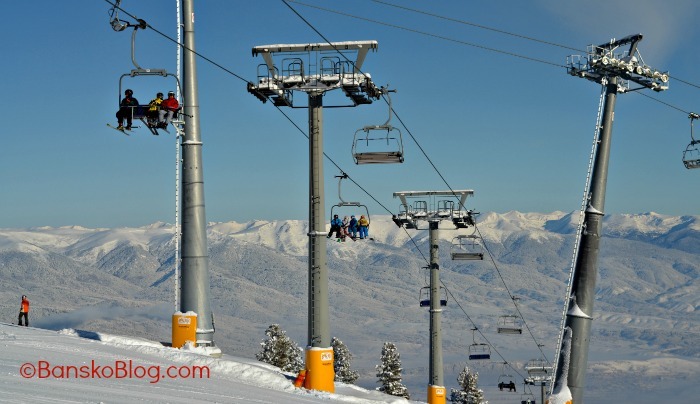 A new gondola would have to be accompanied by more pistes either at the same as as a second gondola or shortly afterwards. I believe that, one day, more lifts will be built here. I have no idea when that day will be. 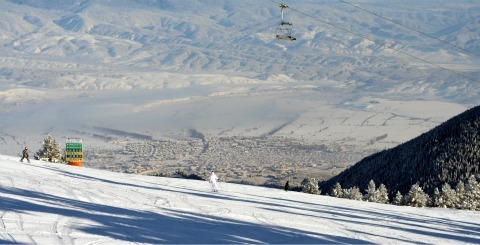 There is no doubt that a ski resort brings in much needed revenue to the EU’s poorest country. 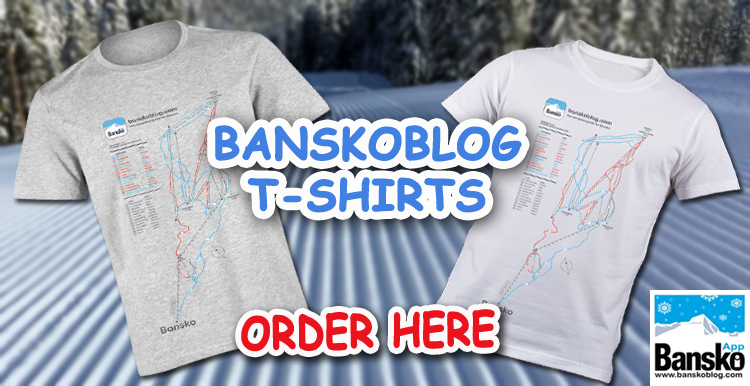 However, the interesting thing for me is that it is so hard to recruit staff for seasonal work in Bansko. Those who are available are not sufficiently qualified, or trained, to do the job. The reasons for the lack of staff are complex but on factor I hear all the time is that much higher salaries are available in the UK for Bulgarians who are prepared to work hard. However, the commitment to almost exclusively employ local people to operate the lifts does inevitably mean that old communist era attitudes can still prevail. This is not good — although I am pleased last season saw an improvement in this regard. But overall customer service on the lifts can be in stark comparison to US and Canadian resorts where ex University students are employed under strict conditions. 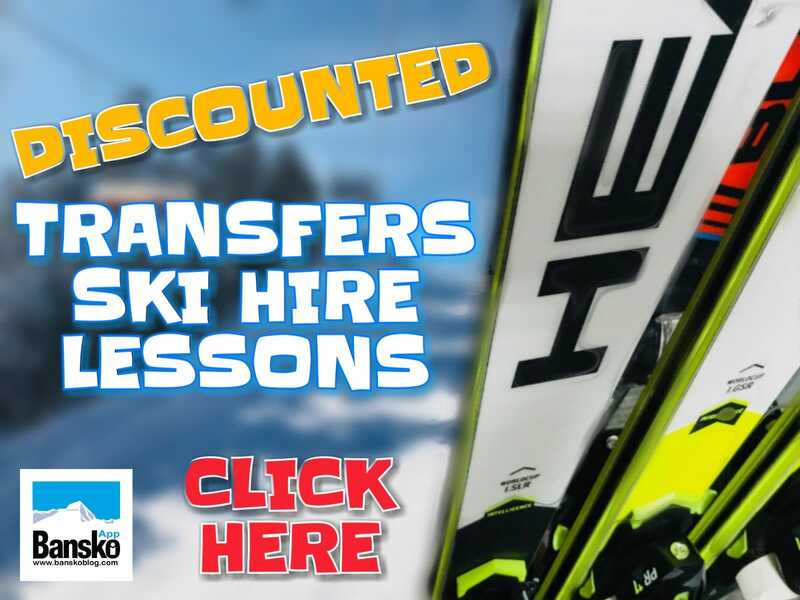 The emphasis on providing customer service and attracting skiers and snow boarders is very much part of the strategy. 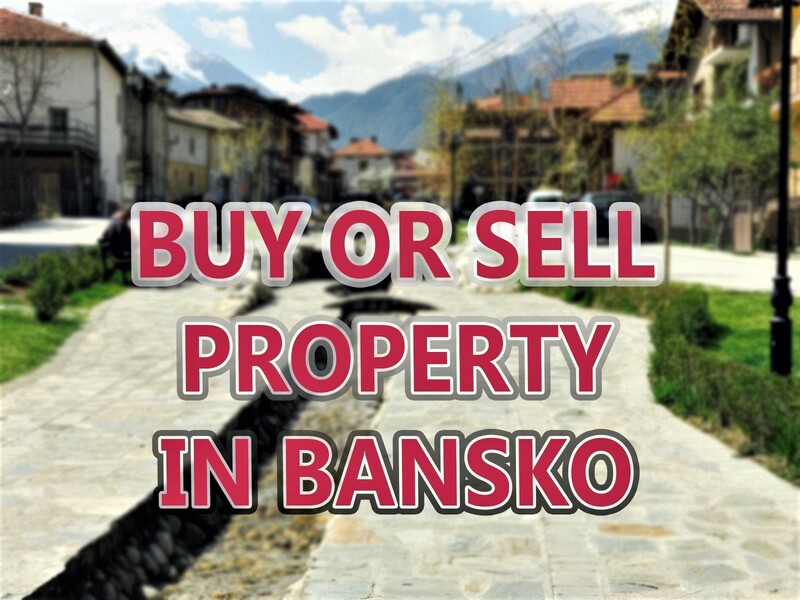 I hope Bansko can learn from the best because it still has a long way to go.